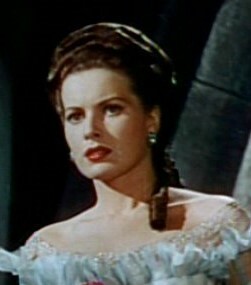 It takes a lot these days to bring Classic Movie Junkie out from hiatus, but the sad news of Maureen O’Hara’s recent passing at the age of 95 did the trick. There are some movie stars who strike a universal chord of empathy with audiences. It may be because they play their heroic characters so well. When they reveal their human vulnerabilities for all to see, we believe as we watch them up on that big screen that maybe we can be more like them. Or maybe they just have that special something called “star quality” that translates so eloquently to film. Most likely, it’s a special combination of both. Whatever it is, it’s more than a pretty face. These performers work their way into our hearts over many years—Jimmy Stewart, Audrey Hepburn, and, to name a modern example, Robin Williams. When it’s time to say goodbye, it feels like we’ve lost an old friend. 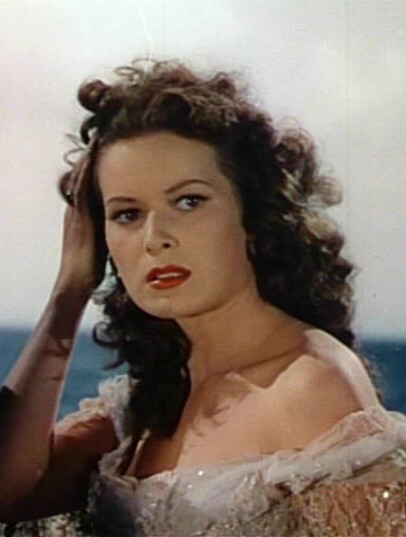 Maureen O’Hara was like that. 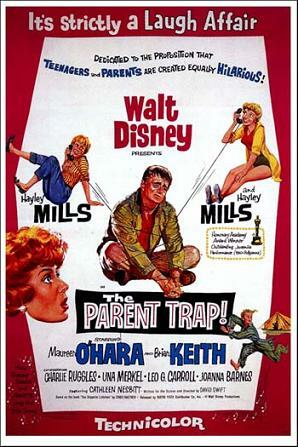 I can’t recall for certain the first Maureen O’Hara movie I saw, but I suspect it may have been a TV showing of The Parent Trap. I was a kid, so I identified with the Hayley Mills twin characters. In fact, I think that movie inspired one of my first attempts to write fiction—a story about summer camp. But I knew even then which character I wanted to be when I grew up—O’Hara’s Maggie McKendrick. Gorgeous? They didn’t call her the “Queen of Technicolor” for nothing. With that flaming red hair and those flashing green eyes, O’Hara was one of the most beautiful actresses to ever grace the screen. More important than beauty, though, was the role. O’Hara was always a woman’s woman, not just stunning but smart and sassy. The role of Maggie in The Parent Trap was a perfect fit after she’d grown out of those fiery lass roles of her youth. Like Kate Hepburn, O’Hara could play strong women at any age who could go toe-to-toe with their equally strong men and make us laugh every step of the way. She once said, “I think I’ll just stick around until I’m 102.” By damn, she was feisty enough to almost do it. 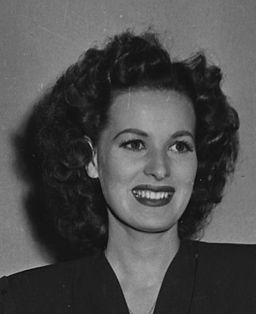 What are your favorite Maureen O’Hara films? The Parent Trap (1961) Family Comedy/ Romance. Twins separated by divorce meet at summer camp where they hatch an audacious scheme to switch places and reunite their parents. Hayley Mills, Maureen O’Hara, Brian Keith. Why? Set aside the outlandish separated-at-birth premise and settle in for the original of one of Disney’s best-loved family comedies. Hayley Mills shines in her dual role as matchmaking teenage twins, and Maureen O’Hara and Brian Keith are pitch perfect as lively reunited ex-spouses set to prove that, though there may be snow on the roof, there’s still fire in the furnace. Uncomplicated fun. McLintock! (1963) Western Comedy. A cattle baron’s comfortable bachelor life is turned upside down when his estranged wife returns to get a divorce. John Wayne, Maureen O’Hara. Why? I’m not a fan of pie-in-the-face comedy, but if a film has other attributes, I can be won over. McLintock! has two: Maureen O’Hara and John Wayne. O’Hara takes no guff in this film. Her character—Kate McLintock—is a royal you-know-what from the get-go, and she keeps it up throughout this western version of The Taming of the Shrew. The thing is, we sort of like her. In fact, the first time I watched this movie, I thought it had to be my imagination that I liked her. Then—in an instant—with a look, smile or a quip, O’Hara would reveal a glimpse of Kate’s humor, strength, or vulnerability. 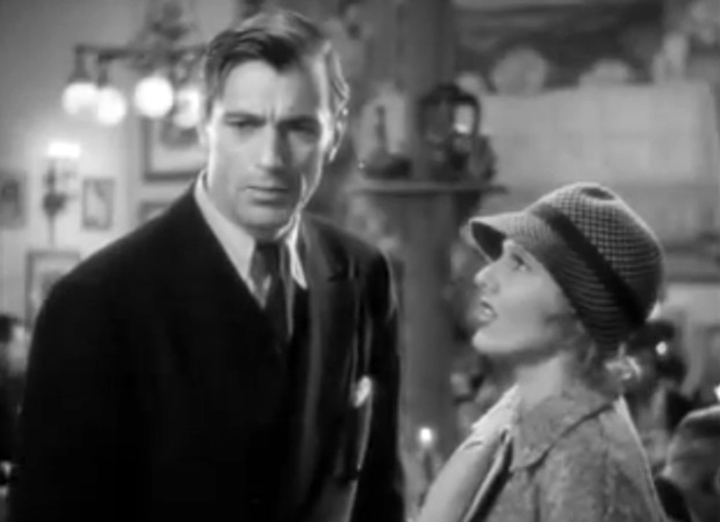 Wayne wasn’t best known as a romantic leading man, but when paired with O’Hara, their chemistry shot through the roof. In McLintock!, G.W. and Kate aren’t youngsters. They’re in the later years of a marriage between two strong personalities that’s gone adrift. Theirs is a mature romantic chemistry that not only sparks with sexual tension but tugs at the heartstrings. Recommended with the caveat that all is not 21st century politically correct in this film. The Quiet Man (1952) Romance/ Drama/ Comedy. An Irish-born American ex-boxer falls in love with the sister of a man who despises him when he returns to his birthplace to escape his past. John Wayne, Maureen O’Hara. Why? O’Hara’s wonderfully nuanced performance as spitfire Mary Kate Danaher is her signature role, one for which she should have won an Oscar. John Wayne’s layered portrayal of Sean Thornton, an ex-boxer with a dark past, will surprise viewers who may only be familiar with his westerns. Set in the magnificent Irish countryside, the legendary chemistry that sparks between these two Hollywood greats lights up the screen. Caveat: Not all is 21st century politically correct in this 1952 film set in 1920s Ireland. That said, this Oscar-winning Best Picture is a classic love story that shouldn’t be missed. Miracle on 34th Street (1947) Holiday Fantasy/ Comedy. When a department store Santa claims to be the real thing, a skeptical little girl asks him for her seemingly impossible heart’s desire. Maureen O’Hara, John Payne, Edmund Gwenn, Natalie Wood. Why? In a far cry from her country lass roles, O’Hara plays Doris Walker, a divorced head-over-heart career woman who’s lost her faith in love. Natalie Wood was just eight when she won her career-making role of O’Hara’s precocious daughter. Edmund Gwenn’s heartwarming performance won him an Academy Award and a special place in movie-goers’ hearts as the “real” Kris Kringle that lives on to this day. This film enjoys repeated screenings on television each holiday season and can be streamed any day of the year. This year, though, there’s a special treat. It will be re-released on December 20 and 23, 2015 in select cinemas nationwide as part of the “TCM Presents” series. Interested? Check for participating theaters HERE. 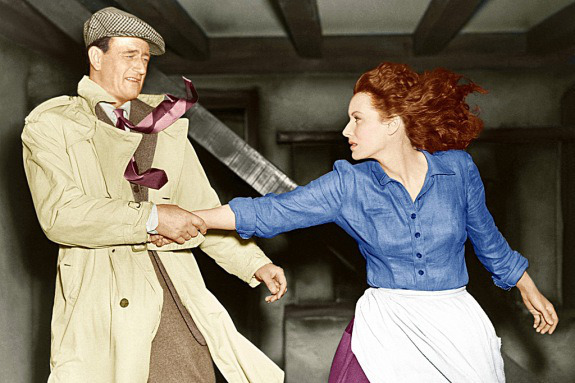 Wayne & O’Hara – The Quiet Man – Copyright held by the film company or the artist. Fair use to provide critical commentary on the film. 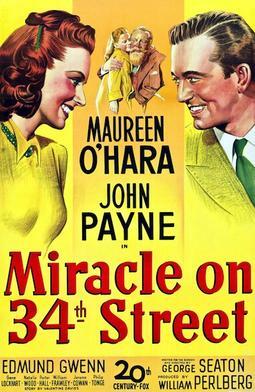 Miracle on 34th Street – Copyright held by the film company or the artist. You don’t have to say anything, and you don’t have to do anything. Not a thing. Oh, maybe just whistle. You know how to whistle, don’t you, Steve? You just put your lips together and… blow. … come again another day. I rarely try to speak for the entire northeastern United States, but I doubt I’ll receive many letters of protest when I say that we’re pretty much up to our patooties with the precipitation—both the snow kind and the rain. We could use a tad more sunshine. 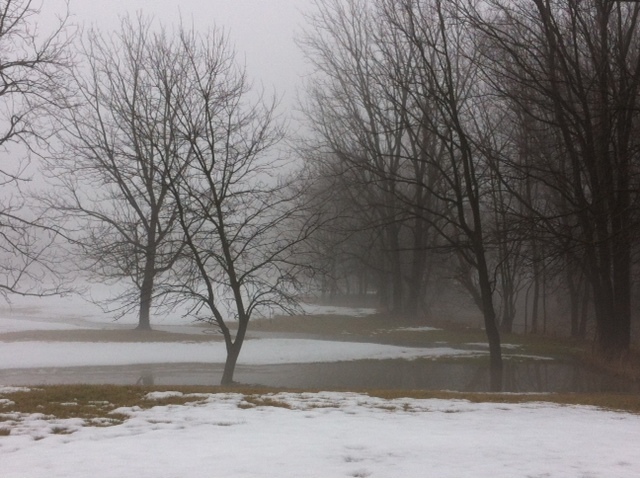 Whatta ya say, Spring? If there’s one thing lousy weather is good for, it’s editing. 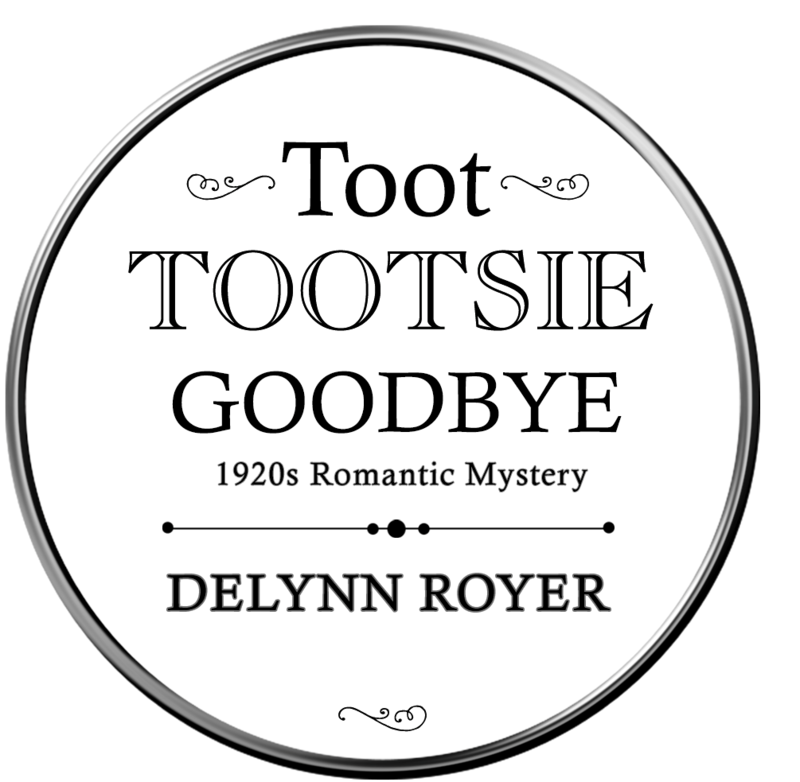 Book two in my 1920s romantic mystery series, Toot Tootsie Goodbye, has been drafted, bled over, trimmed, polished, critiqued, edited, beta-read, tweaked, sneered at (by me), cried over (by me), cheered on, cursed at (by me), and apologized to (me)—not necessarily in that order. Yeah, I know. It should be this difficult to make a baby, yes? Cover art design will be by Fiona Jayde. Learn more About Fiona here. Rosalind Russell ♥ Cary Grant. Who are your favorite couples when it comes to spontaneous combustion? Chemistry homework: Sample these March and April TCM picks. Enjoy! 8:00 a.m. Gilda (1946) Film Noir TCM. An American gambler is stunned when his ruthless boss returns from a business trip married to a seductive woman from his past. Rita Hayworth, Glenn Ford. Why? Hot, hot, hot! And all without removing one stitch of clothing. (Well, maybe one stitch.) Hayworth proves herself more than a pin-up girl with a terrific emotionally-charged performance and a vocal rendition of “Blame it on Mame” that knocks the socks off. It’s a performance that’s incomplete, though, without Ford’s perfect counterpoint as her angry former lover.Watch these two play with fire in an uber-dangerous love-hate triangle. (“I hate you so much, I would destroy myself to take you down with me. Now I’ve warned you. Now that’s all fair and even…”) Will both get burned? Why? Holy burn-up-the-screen romantic chemistry, Batman! Witness the birth of perhaps the most famous screen-to-real life star couple in cinema history. 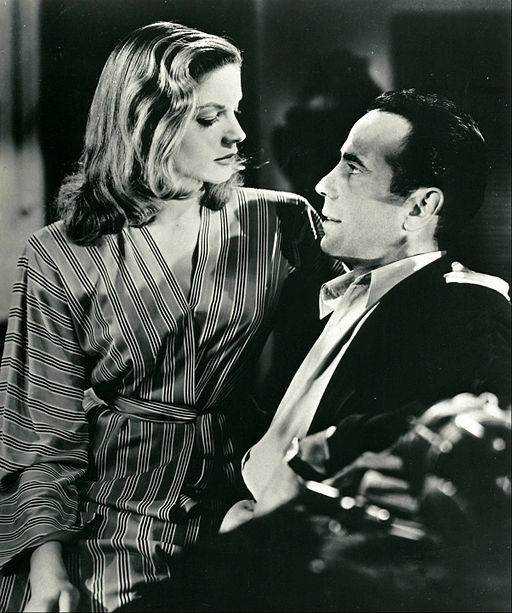 Bacall was only nineteen in this, her film debut, when she caught Bogart’s eye. And it’s easy to see why. The story, loosely based on a novel by Ernest Hemingway, bears more than a passing resemblance to Casablanca. 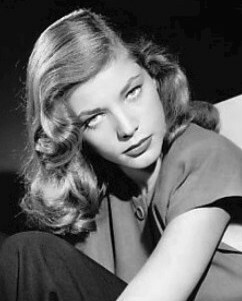 It’s entertaining, but it’s Bacall who coolly and neatly steals this show, from her first sultry shot leaning up against a door–“Anybody got a match?”–to her last saucy little wiggle out the door. Why? More feel-good Capra fare. 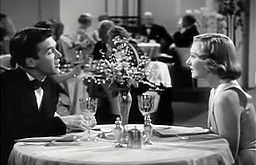 Jean Arthur positively shines and Jimmy Stewart melts girlish hearts in this charming comedy. The lovely romantic chemistry between these two rings so true, it’s as if they forgot the camera was there. Lionel Barrymore (pre-Mr. Potter) is also superb in his role as the benevolent family patriarch and, yes, that’s sixteen-year-old future dancing star Ann Miller playing Jean’s ditzy sister. Seven academy award nominations and two wins—Best Picture and Best Director. Or, for music aficianados, how about some “Put the Blame on Mame”? (Go on. You know you want it.) Have a great week! Times listed are EDST. Check here for your U.S. time zone Turner Classic Movie monthly schedule.